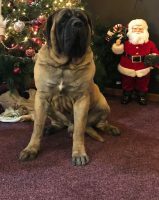 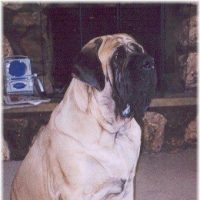 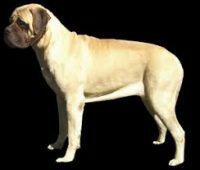 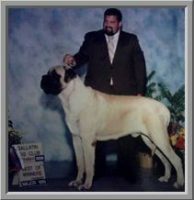 We breed and sell English Mastiffs in Las Vegas – the biggest, most gentle, and most protective dogs on the planet. 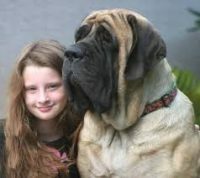 If you ever wanted a big, gentle loving giant of a dog – you’ve come to the right place. 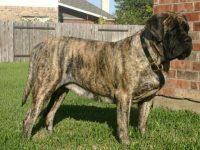 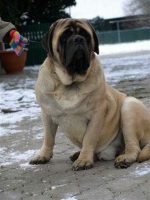 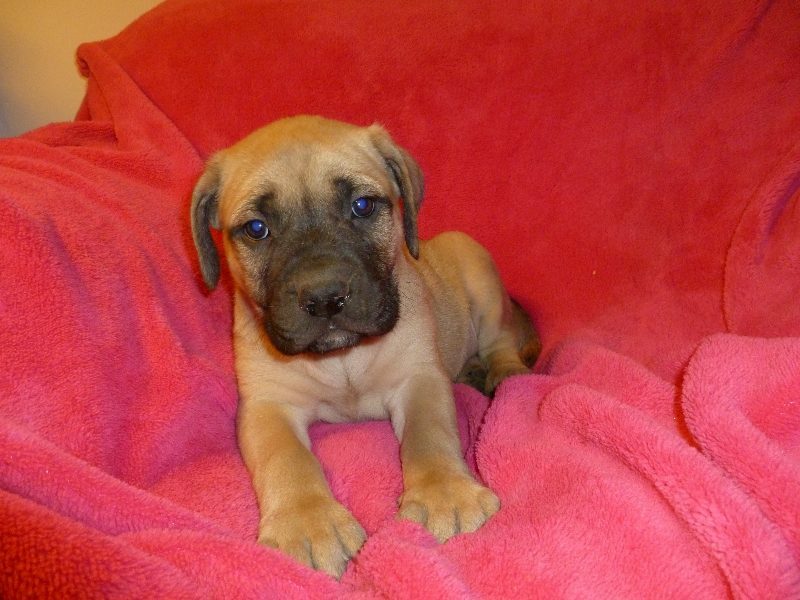 English Mastiffs are the most awesome, family-friendly pet you could find. 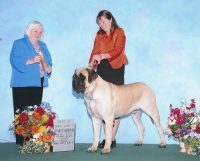 If you breed English Mastiffs, you have to have a passion for the breed. 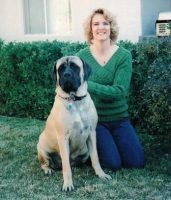 They are more than just dogs. 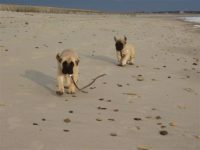 They are a part of your life, and you love them as family.